Over the weekend saw the final prep work for Wales Rally GB, which is now just days away. And then that was it, after many months of prep, it really was on to the next step, then event! 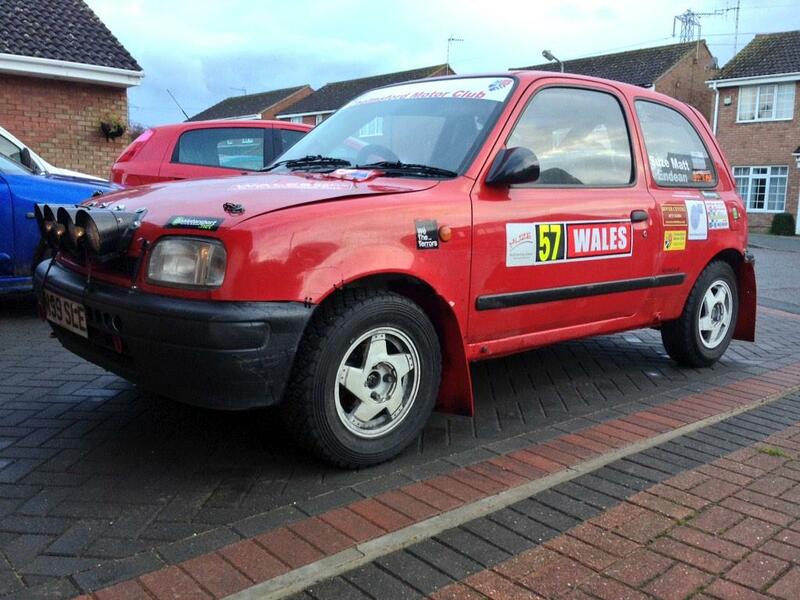 Here she ready for Wales Rally GB!